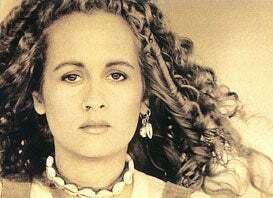 R&B singer Teena Marie will be cremated. The music industry and music fans are still reeling from news of the death of R&B legend Teena Marie. Per her wishes, Marie will be cremated, and a private funeral for close family and friends will be held for the beloved singer. The blue-eyed soul singer died in her sleep last Sunday, having suffered multiple seizures last month. Marie was found in her home Christmas weekend by her daughter, who had celebrated her birthday the night before. A public memorial service will be held in the New Year, with details about the location to come. Rest in peace, Teena Marie.